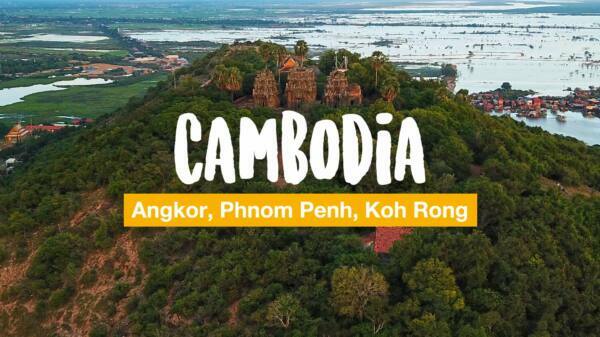 Our Cambodia trip in 3 minutes: From Siem Reap and Angkor we went via Phnom Penh to the dream island of Koh Rong. 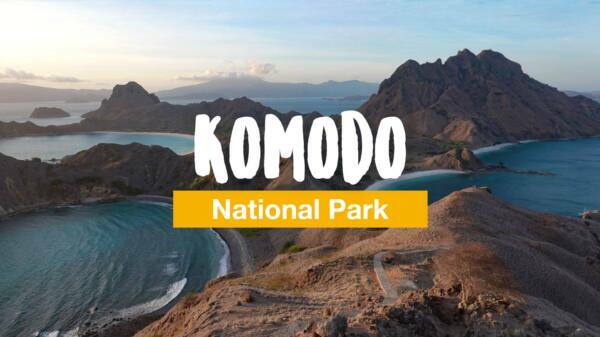 Komodo is not only worth a visit because of the Komodo dragons! The nature is a dream. 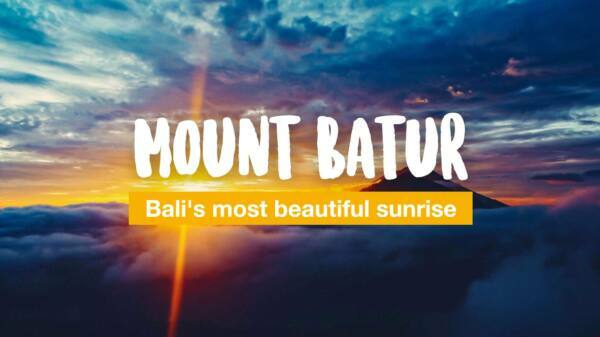 A trekking tour to Mount Batur on Bali is an exciting adventure. The sunrise from the top is a dream! 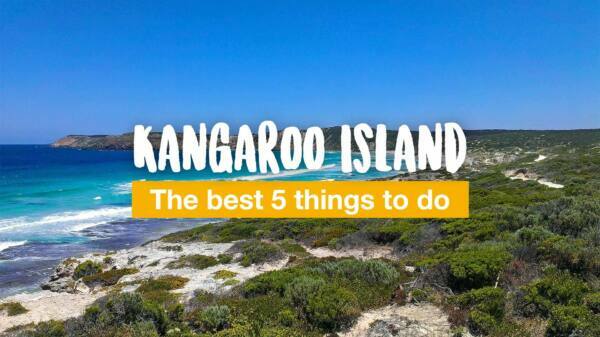 Kangaroo Island is an island in South Australia and has a wonderful nature to offer. Here you will find the most beautiful 5 places. In this 1-minute travel video we show you the highlights of Tioman's beautiful Juara Beach. It's really worth a visit! A nice hotel in the heart of Bangkok. 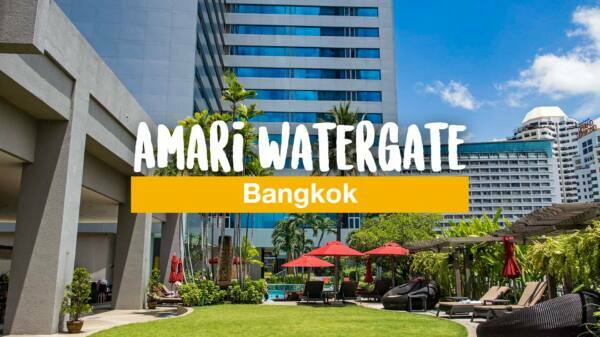 Our review of the Amari Watergate hotel in Thailand's capital. 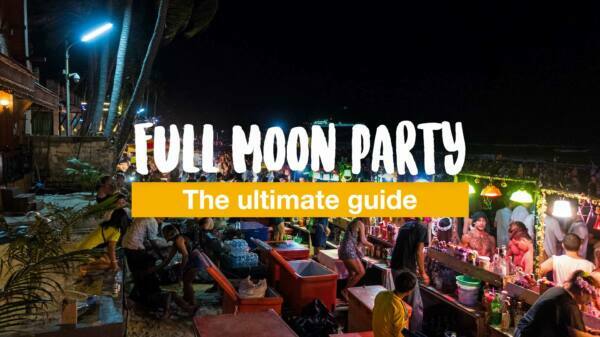 Dates, information, getting there - the most detailed guide for the famous Full Moon Party on Koh Phangan, Thailand. 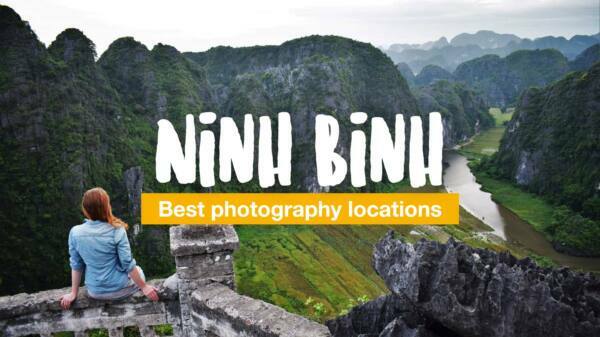 Ninh Binh is a beautiful travel destination in Northern Vietnam - completely untouched by mass tourism. The Philippines are a diverse country and there is more than beaches and islands. Find out more about the north and its rice terraces. Bangkok, Phuket, Koh Samui, Khao Lak and more: Information on the popular holiday destinations for Thailand's first-time visitors. 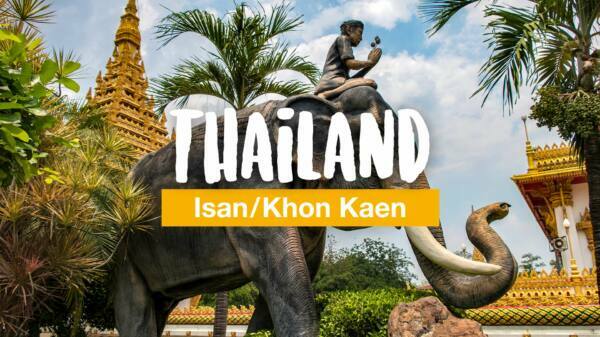 Unique temples, green rice fields and authentic markets: A few days in Isan combined in just under 3 minutes. Are you looking for a beautiful destination for your vacation in Southeast Asia? Check out this article for some popular spots.